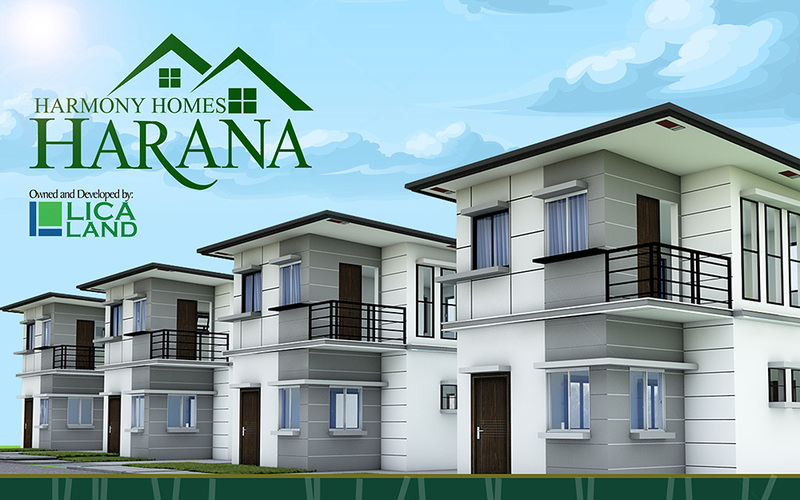 Harmony Homes Subdivision is a 20-hectare residential enclave ideally situated along San Vicente Road, San Pedro, Laguna. 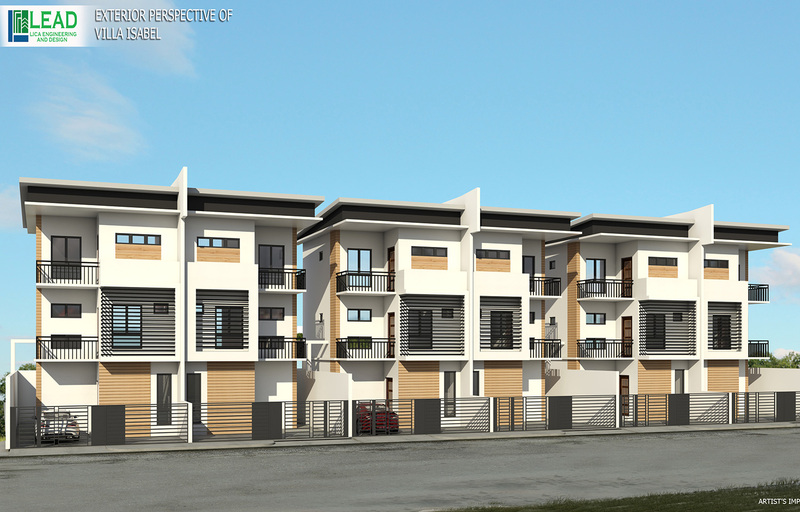 It is only a stone’s throw away from Mater Ecclesiae and Our Lady of Assumption College and a few minutes ride from San Pedro Parish, San Pedro Public Market and other commercial centers. It is also very accessible to the greens of the Manila Southwoods. 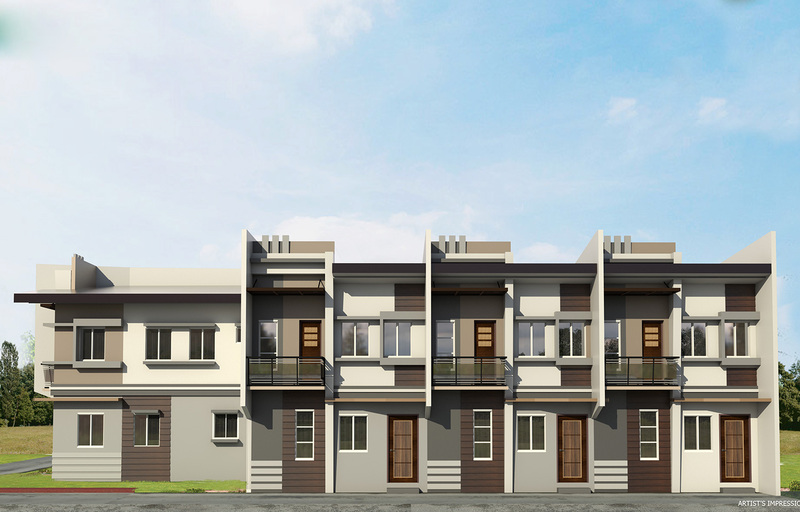 Despite the business activities in the area, Harmony Homes has preserved the soothing verdant surroundings that invigorate a peaceful and tranquil community living. It carries everyone’s dream home, which is designed to fit everyone’s most practical needs, at the same time, allowing beauty, graciousness and structural economy to function together and in harmony. 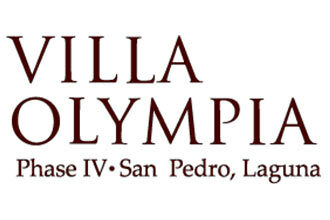 Villa Olympia Subdivision, a 100-hectare subdivision in San Pedro, Laguna Villa Olympia Phase 4 is the final phase of the large, master-planned Villa Olympia Complex, which forms the heart of the San Pedro residential communities. 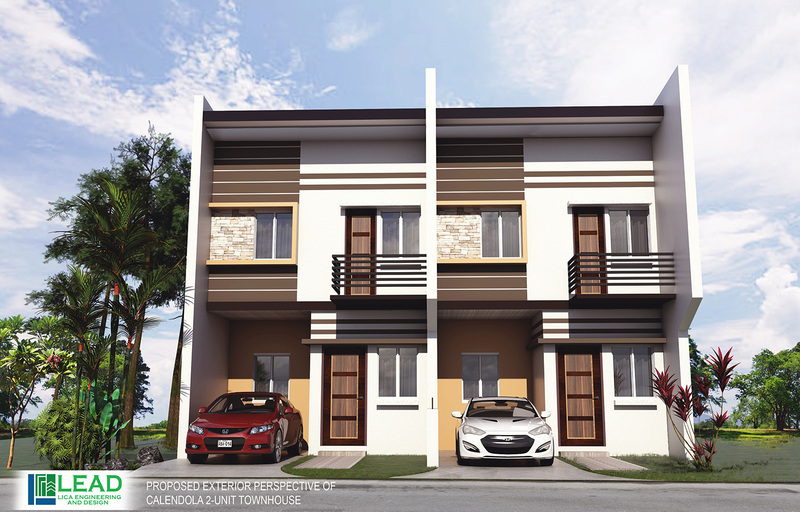 Today, it has become a lively and well-maintained community as it is surrounded by several commercial and residential developments like Stone Crest and the Manila Southwoods golf course and subdivision. 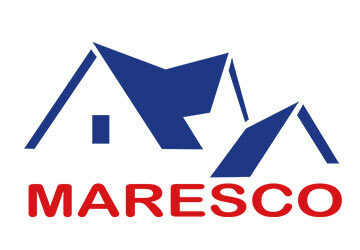 Makiling Realty Sales & Development Corporation (Maresco) is part of our affiliated bank Luzon Development Bank (LDB). 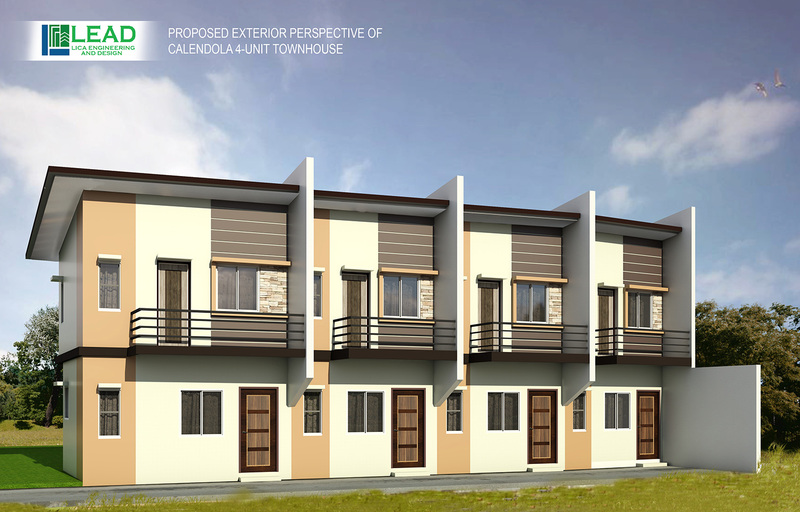 It develops middle income subdivision and townhomes in Calamba, Las Piñas, Cavite, Batangas and other areas South of Metro Manila.